Elon Musk Sparks Speculation With Cryptic Crypto TweetsteemCreated with Sketch. Elon Musk, the founder of SpaceX and Tesla, just made a mysterious tweet about bitcoin that's whipping up speculation across social media and the cryptocurrency community that it may be more than just a joke. 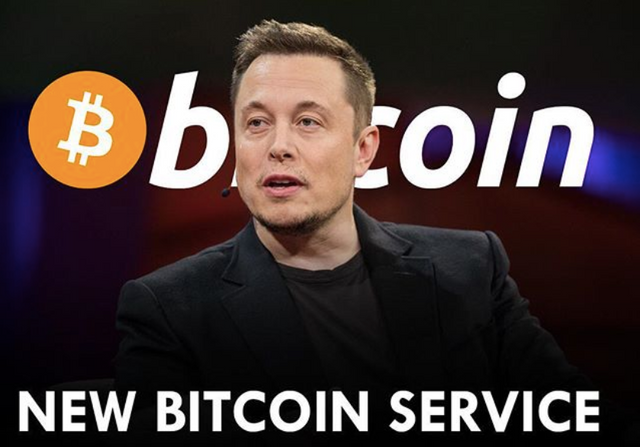 Elon has teased at the possibility of him launching a bitcoin service as he tweeted out a post relating asking his followers if they wanted to buy bitcoin. Since the tweets went out, prominent figures in the cryptocurrency community have been engaging with Musk's bitcoin post. Notably, Zhao Changpeng – founder of Binance, the world's largest cryptocurrency exchange by trading volume – commented in a perhaps half-joking retweet: "Lol, it's spreading. I will buy a Tesla if you accept crypto..." —— 🤔Do you think Elon Musk should consider getting more involved in cryptocurrency following his recent incident with the SEC? I believe Elon Musk sees something in Cryptocurrency we all have not thought about. 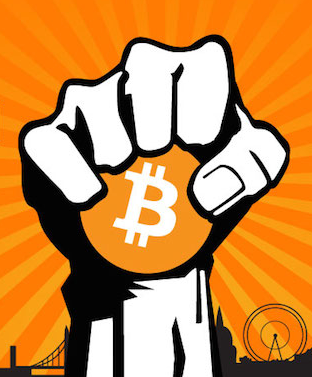 The guy is a visionary thinker and leader, so if he is showing interest in Cryptocurrency, I think its a good thing for all of us. I hope he gets involved and cannot wait to see how he can innovate in this space. We love you Elon Musk, shame there isn't many of you out there !! I believe he sees real value and potential from the crypto space! if it's not a joke, we will have investment? the price may go up may be. I wish this investment will give great impact. More investment make price high. TeslaCoin! I'm ready for it. Let's make this happen, Elon! Let's see how market reacts on this news. I hope it will effect positively. Hopefully positive effect on the market.This invest. Is this the next "John Mc Afee" ? You can say and think about Musk what you want, but if he puts his mind to something you can be sure it has a high chance to succeed. He has and will have a great influence on society as we know it. With more eccentric billionaires jumping on the Bitcoin bandwagon the more level-headed corporations will start to follow. As an aerospace engineer I am happy. Elon is a smart and visionary man. I don't have the money to buy more bitcoin but this news will surely help me when the fud articles start coming and I feel like selling. I think he’s crazy enough to invest into crypto. TeslaCoin! Sounds interesting. Crypto is on his way. Your UA account score is currently 4.815 which ranks you at #1344 across all Steem accounts. In our last Algorithmic Curation Round, consisting of 253 contributions, your post is ranked at #40. Those kind of tweet may help cryptocurrency price to get a little but in the long run, crypto will here to stay and perhaps become a value storage. I have my first Bitcoin!